Interview with literary agent Michelle Richter. 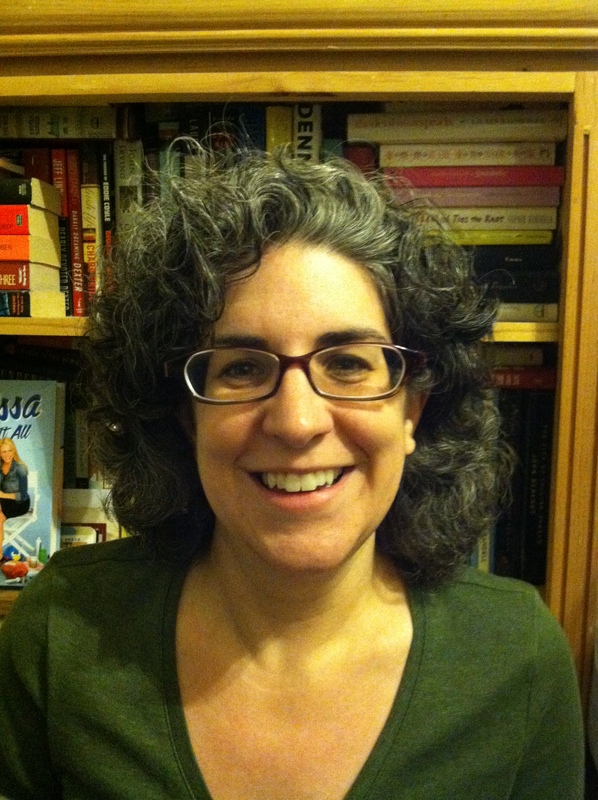 Today, we have literary agent Michelle Richter of Foreword Literary on the blog. Thank you so much, Michelle, for being here today! Michelle Richter: I spent eight years in Editorial at St. Martin’s Press, and was ready for a change. I’d been thinking for a little while that I wanted to be an agent. So I reached out to one of the partners at Foreword Literary—we’d met at a conference or two and got on well—to ask some questions and then was invited to join the team. Michelle Richter: A good author/agent relationship should be a partnership. I offer editorial feedback, answer questions and offer guidance, and act as their advocate and negotiator with publishers. I never want my clients to feel neglected or steamrolled. I make suggestions on how to improve their work, but they should feel comfortable pushing back and talking it through with me. And I always answer their messages. It’s a relationship, so if you don’t feel comfortable with someone, they are probably not a good fit for you. Michelle Richter: I’m looking for fiction with enduring, though perhaps flawed, friendship that might even break your heart a little. Something like Richard Russo’s BRIDGE OF SIGHS, John Irving’s A PRAYER FOR OWEN MEANY, or a fictionalized TRUTH AND BEAUTY by Ann Patchett. Also, wonderful women’s fiction set in Russia, or partly in Russia. I’ve been fascinated by Russia since junior high school and minored in Russian in college. I’m getting too many political/spy/terrorist thrillers, too much light fiction about 50+ suddenly single women, and too many novels about race relations in the South usually in the 1950s-1960s, but some before that. Also, too much World War II fiction. Michelle Richter: My undergrad degree is in Economics and I once thought it would be cool to work at the World Bank. Michelle Richter: Make every word count. They should advance your plot, reel in a reader, and keep them hooked. A pretty sentence that serves no purpose is, after all, just a pretty sentence. Don’t write a prologue just because “they” told you that you should. Michelle Richter: I am open to submissions. Writers can see what I’m looking for at http://forewordliterary.com/foreword/michelle-richter/ and can email queries to querymichelle@forewordliterary.com. A synopsis and the first 20 pages should be included in the body of the email. You can follow Michelle Richter on Twitter here.